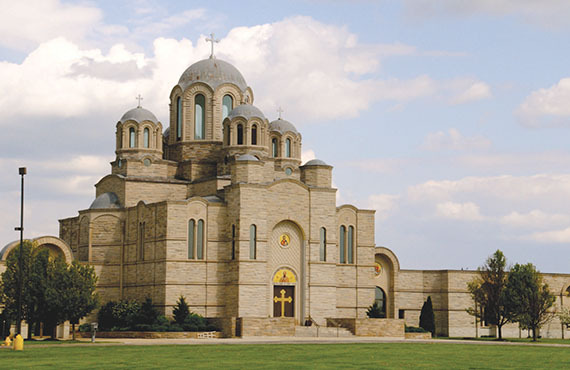 Welcome to Saint Sava Serbian Orthodox Church of Merrillville, Indiana. The purpose of this website is to introduce you to the meaning of this holy institution, erected to the glory of the One Holy, Consubstantial, Life-giving and Undivided Trinity: the Father, the Son, and the Holy Spirit. 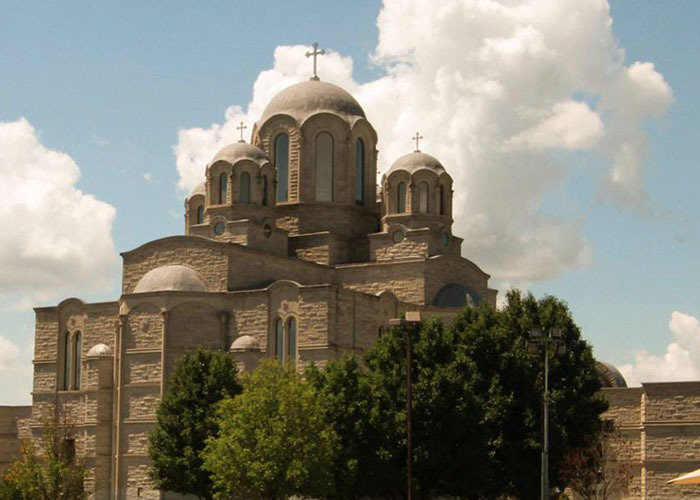 This Church honors Saint Sava, the patron Saint of this parish and the first Archbishop and Enlightener of the Serbian people. The goal of the Church is to feed the spiritual needs of its faithful parishioners. 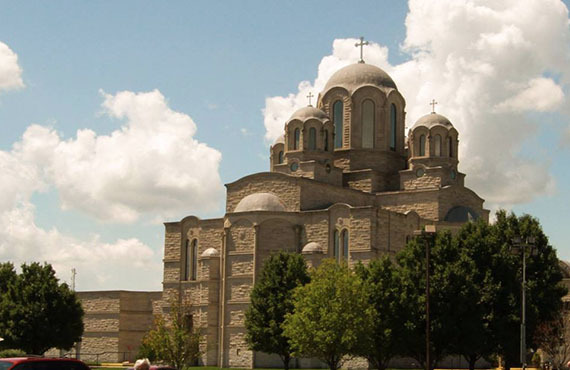 We hope you find the information on the website helpful as you learn more about Saint Sava Church of Merrillville, Indiana. we encourage you to reach out to us, call us, send us an e-mail, send us a Facebook message, or simply come into the Church Office to visit with us with any questions you may have. to cooperate and maintain good relations with other church-school congregations within our Diocese of New Gracanica and Midwestern America. 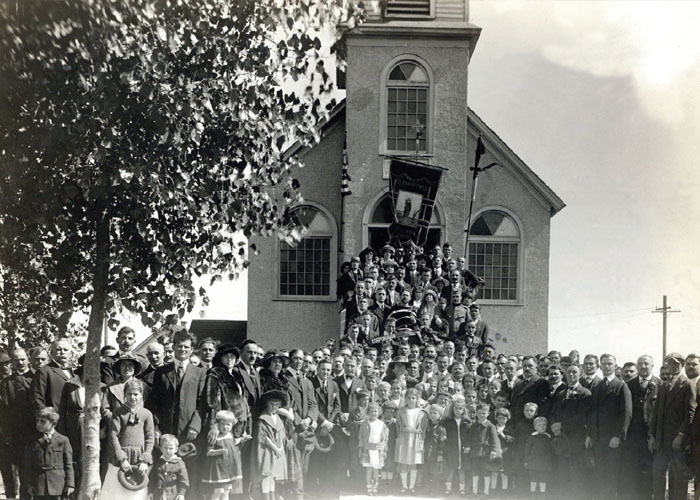 Today’s location is the fourth since the inception of our Church-School Congregation in 1914. Our first church building was founded in 1915 at 20th and Connecticut streets in Gary, Indiana. Its second location moved north to 13th and Connecticut streets and fulfilled the growing parish need for a larger facility that was more centrally located. Dedicated in 1939, that second building remained intact until an all-consuming fire leveled it in 1978. Without any lapse in the Church’s liturgical services, worship resumed in a chapel quickly constructed in the Serbian Hall on 49th Avenue in Hobart, Indiana. All contributed their time, knowledge, talent, and money to the church that would glorify God in the Divine Liturgy. We are grateful to our Lord and Saviour Jesus Christ for the strength with which He empowered His servants to realize the splendor of God’s love in our Saint Sava Church.